Serving the Kelowna area, Elite Auto Centre, is your premier retailer of pre-owned vehicles. We strive to make each experience a positive one, and rely on feedback from our valued customers. Our dedicated sales staff and top-trained technicians are here to make your auto shopping experience fun, easy and financially advantageous. Please feel free to get in touch and allow our excellent network of people to put you in your ideal car, truck or SUV today! Search The Pre-Owned Inventory! What's My Car Worth? Here at Elite Auto Centre, serving Kelowna and the surrounding area, we offer used cars for sale for nearly every driving style, budget and personality. 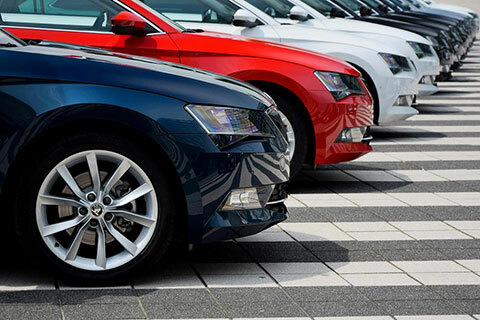 You can shop a large selection of affordably priced cars on our lot without driving all over. We provide convenience and variety all in one place, with your choice of financing plans as well as an excellent maintenance department. Our cars are all mechanically inspected and cleaned, so you know you are getting a quality car. With a good used car you can get everywhere you need to go, whether it is to school, work, the movies or a road trip. Our quality sales staff will show your our best cars and work with you on a price that fits your budget. Please visit us today and experience why the people of Kelowna voted and we have been awarded Gold in the “Best Used Car Dealers in Kelowna” category. Elite Auto Centre is located in Kelowna, British Columbia and also serves Vernon, Penticton, Kamloops, Salmon Arm, Revelstoke, Nelson, Hope, Chilliwack, Abbotsford and surrounding areas.